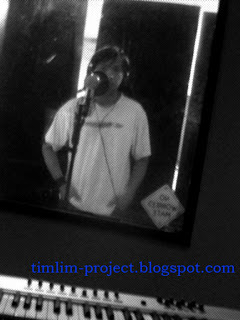 TiMLiM's solo album project: from KL to KK and then back..
Just returned from 3-4 days of recording in Kota Kinabalu with Jonathan Tse in his Refuge Studio and boy, it was one good experience for me, in terms of the process of recording it. Basically this trip was to finish up the remaining tracks for the album and i m gladly to say we have finished recording all the tracks for this album. 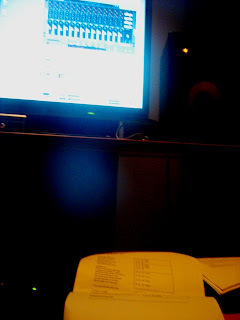 It was really a surreal feeling to finally realized that all the recordings are finally completed. yay! Really excited about it and cant wait for everyone to hear the real stuff that we have done..
For now, waiting for Jon to do the master-mixing while the rest of us would be busy working behind the scenes for various stuff, leading to the launch. Stay tuned for more stuff on TL project like video blogs..some videos i recorded while i was in the studio..and more album and songs info..